As you have looked over the FlippedStory.com website, we hope that you’ve found encouragement, valuable resources, and even hope for the future. Whether you are navigating your own Flipped Story, or you are helping someone else going through tragedy, we hope that this site and the Flipped book are a blessing to you now and in the future. Here is where we ask for your help. 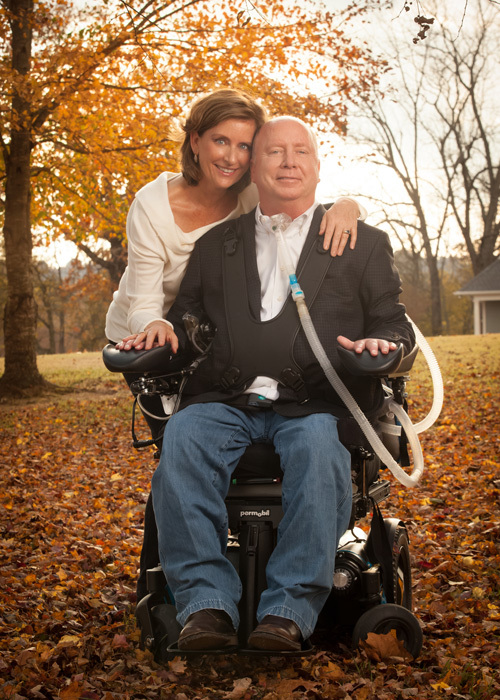 As you know from reading our story, our friend Tommy Van Zandt was permanently paralyzed from the neck down in an accident during February 2009. Tommy not only survived, but he now thrives with the help of a complicated network of caregivers, medical equipment and doctors. By donating to the Van Zandt Family Trust, you will be helping not only keep this website functioning, but also helping the Van Zandt family defray the many costs associated with Tommy’s care. The costs that exceed all family income sources average $18,000 to $22,000 each month. The largest expense is providing 24-hour care, which is required because Tommy uses a ventilator to breathe. Other major uncovered costs include renting the ventilator, medications and other related living expenses. Thank you so much for letting us be a part of your story and we hope that, through donations, you will be able to become part of our story. You can donate online here on the website or by check.